The Cool Beans Christmas Roadshow! 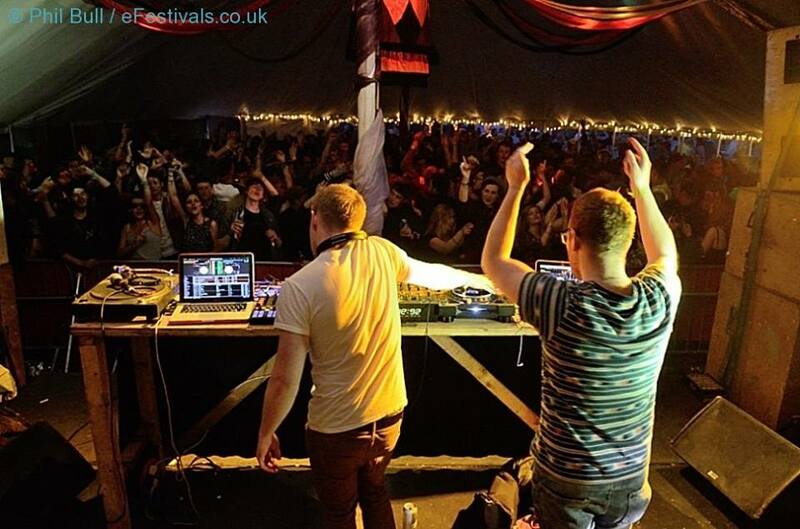 Chris Arnold & Jimmy May are going to be in Sheffield on the 20th December DJing all night long at The Harley! Free entry, fun runs from 11PM to 4PM and tops off by midnight is an almost certain guarantee. More info on the FB event page here. Cool Beans in London with Bikini Beach Band! Only a day after our Sheffield event (did somebody say World Tour? ), we’re heading down to London for a big old party at Number 90 Bar in London! Free entry as well and this time features a sets from Bikini Beach Band, Cliff Rescue & The Helicopters, Jimmy The Gent, Chris Arnold, Kev Tungatt and Dan Staton. It’s 2 4 1 burgers all night long and the fun runs from 7PM to midnight. The perfect way to gear up for Christmas in the big smoke! More info at the FB event here. The Cool Beans Christmas Special! You can also watch our full length Christmas Special that we produced for the MADE Television network in 2015. Also included are the stand alone videos for Festive First World Problems and Have Yourself A Cool Beans Christmas, The Welsh Whisperer at Christmas, plus a very questionable piece of footage from the outtakes involving pan pipes and candles. Back in 2014, Chris made an alternative Christmas mixtape for the good folks over at Now Then Magazine. It’s basically a mix of all the songs Chris likes to listen to over the yuletide period, riddled with samples from TV and film. Enjoy! Many of you will have heard of Jimmy’s scamp of an alter-ego 50 Sniffs, his Christmas song back in 2013 climbed the charts and raised a ton of money for flood aid, and rightly so! Fun Fact: Duncan Vaughan AKA Barry from Cool Beans TV produced the track alongside Jimmy. Chris, Jimmmy and Dom all have cameos in this Christmas medley! Kev Tungatt, the man behind all the Cool Beans artwork, has made a little Christmas mix, and we have to say – it’s a proper cracker! Back before Longmourne Ratsby reached the dizzy heights of going to jail for indecent exposure and releasing his own book of plagiarised tales, he released this: perhaps the worst Christmas song and video of all time.